So I grew up with Topshop in London, so it’ll always have a soft spot in my fashion heart. 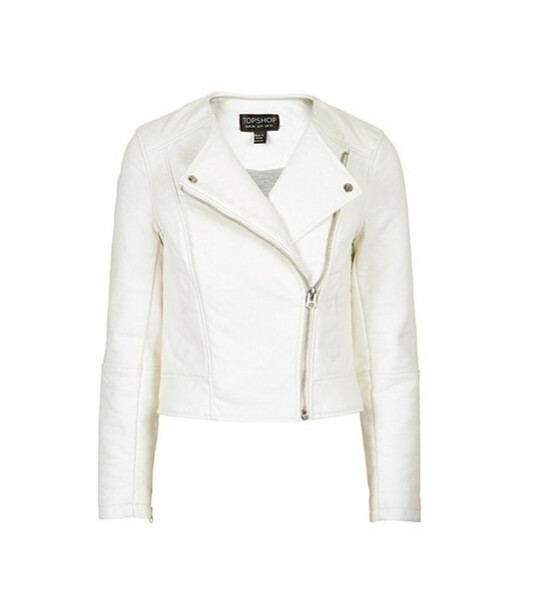 But it deserves a place in yours too: this faux leather biker jacket looks and feels exactly like the real thing but it’s only $95. Grab one while you can to layer over spring’s pastels.